Ryanair, with flights from Exeter to Malaga, Malta and Naples from April, will be operating the airline’s 2019 hand baggage policy allowing only one small piece of hand baggage into the cabin unless priority boarding is booked. All Ryanair passengers may take 1 small personal bag, maximum size: 40cm x 20cm x 25cm into the cabin of the aircraft. Examples include, handbag, laptop bag and small backpack. 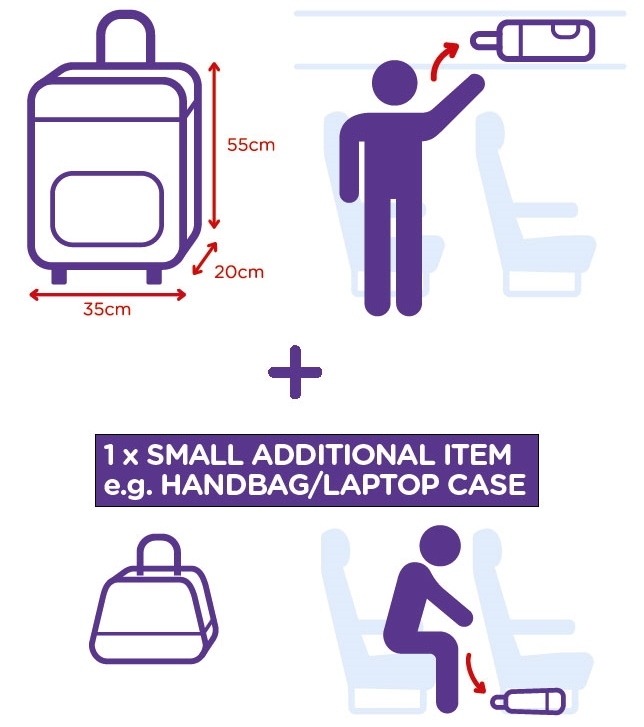 Passengers who have purchased “Priority & 2 Cabin Bags” or Plus/Flexi/Family ticket or connecting flight ticket can take 1 additional 10kg bag not exceeding 10kg and dimensions under 55cm x 40cm x 20cm. If the Flybe cabin baggage allowance restriction is not met the airline will request that the baggage is checked-in at the higher charge. One standard cabin bag measuring no more than 55 x 35 x 20 cm including wheels and handles. One small personal item such as a handbag or laptop bag/briefcase that is smaller than your cabin bag and can fit under the seat in front. Combined weight of 10 kg for both items. Allowance will be subject to compliance checks. Oversize hand baggage will need to be checked-in as hold baggage. See Skybus luggage for the current allowance and charges. Passengers are entitled take a small bag plus a coat, small camera, binoculars and something to read. 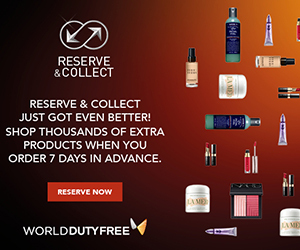 See TUI Luggage for the current allowance and charges.